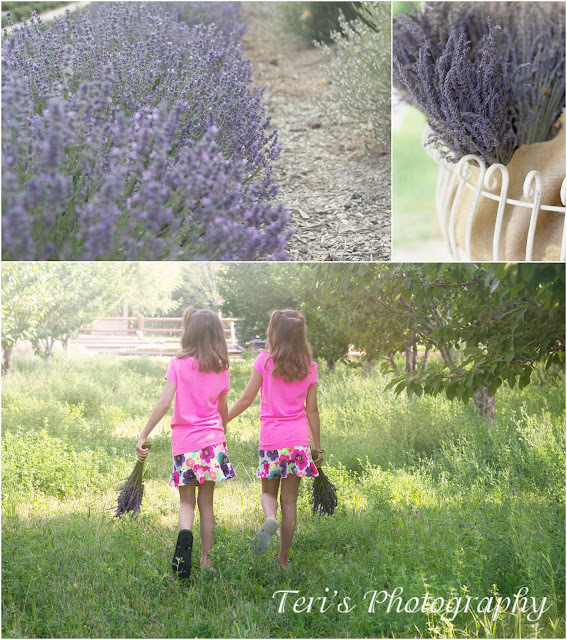 A morning spent in the lavender fields with two very special nine year olds! 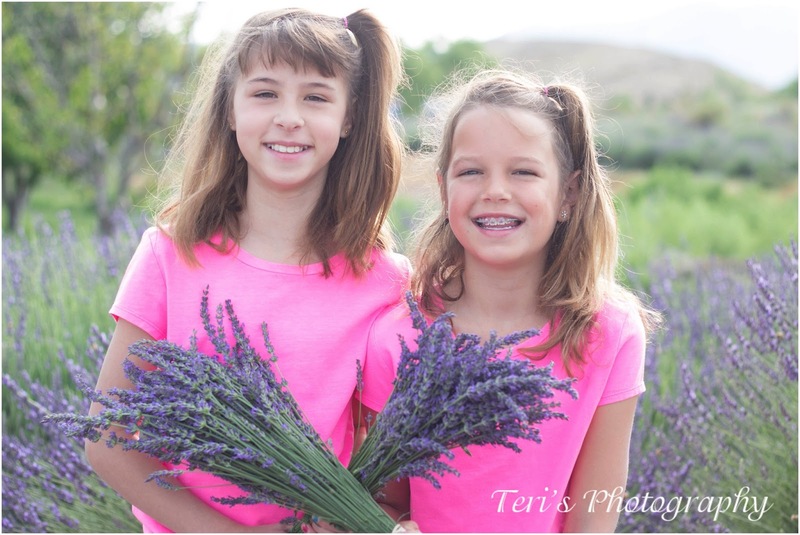 I know they thought I was crazy by the end but these two girls are good friends so they knew as soon as we were done they were free to go and play! It was gorgeous and the fields were beautiful! There was so much to look at and photograph. It was a photographers dream spot! Love the lavender. Great shots. 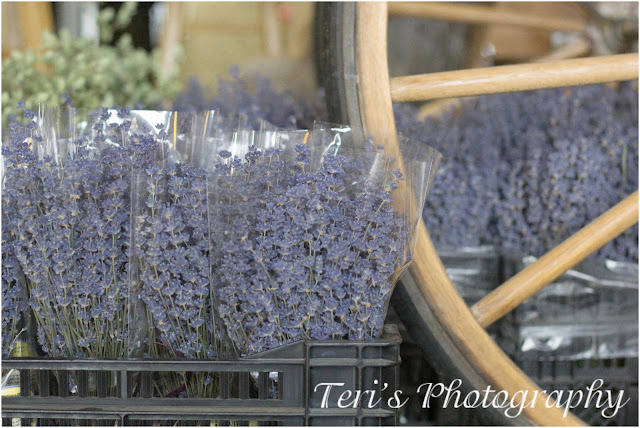 I LOVE lavender ! It is my fav herb. What a great place to go and walk around. Your pictures are beautiful , I can imagine the wonderful smell.